STEPLESS CLAMP, number- 11.3 - F.H. 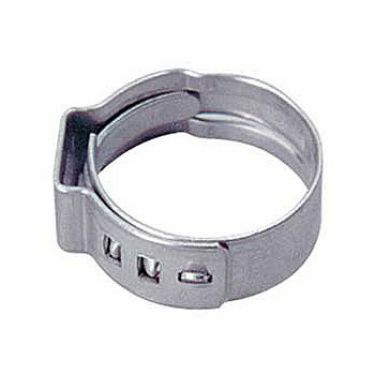 Steinbart Co.
Stepless hose clamps are a secure way of clamping hose tubing to barbed fittings. These stainless steel clamps are one-time use and require a crimping tool to set (clamp) them. 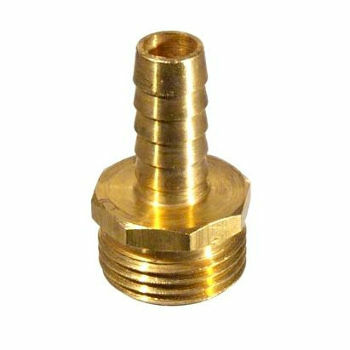 QUICK RELEASE PLUG, male,1/4 f.p.t.